You may have used the Bluestacks on your PC to run Android. It gives you to use all the features of Android to your PC. Just like that, you can also use the Windows features on any Android devices. You can do it with a few simple steps with the help of an emulator App. It will work properly on your device. Remember it won’t give you to use all of the features. 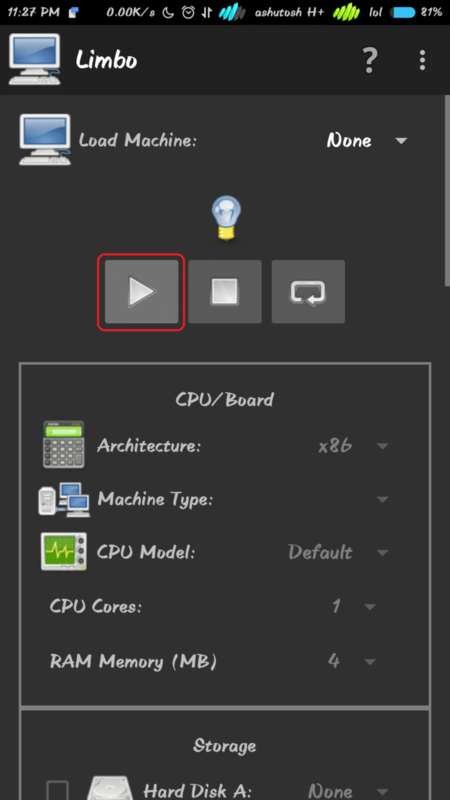 In this post, you will know How to Install Windows on Android Device. Just follow the steps to get Windows on your Android Phone. 1) Install Limbo App from the Play Store it’s free. 2) Open the Limbo App and Close it. 3) Now Download Any Windows or Linux Image File. 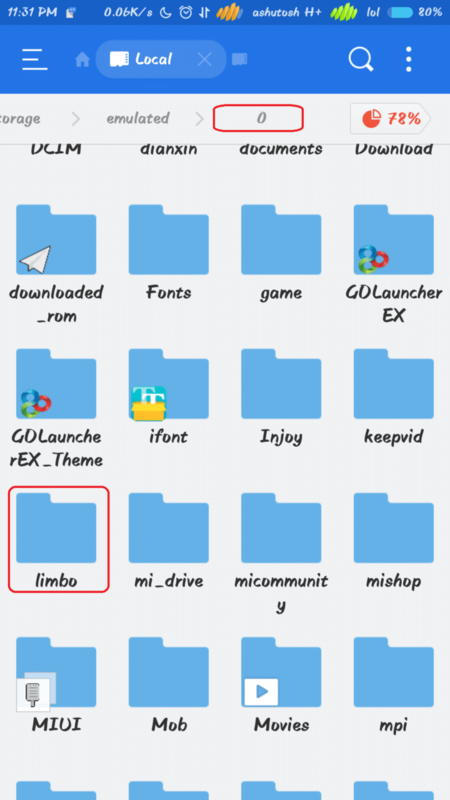 4) Put the image file in the Limbo Folder. 5) Open the Limbo App again. 6) Click on Load Machine and select New and give any Machine Name. Then select the created machine. 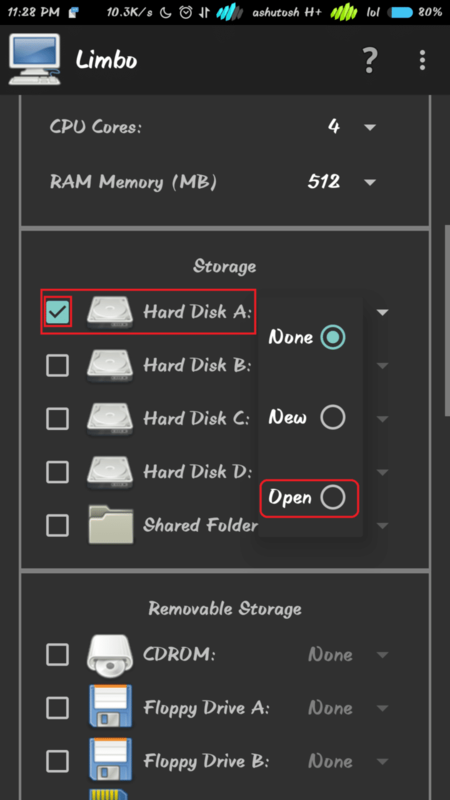 8) In Storage: Pick Hard Disk A and select the Open option and browse the iso file(which is in Limbo folder). 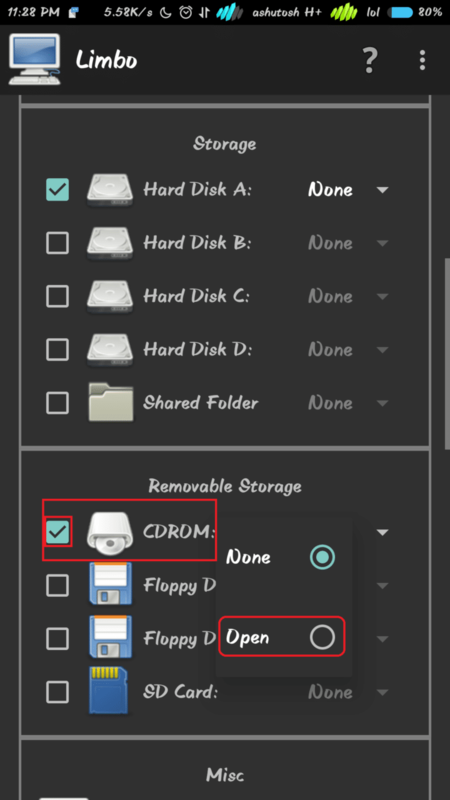 9) In Removable Storage: Pick CDROM then select the Open option and browse the iso file(which is in Limbo folder). 10) In Misc: VGA Display – cirrus, Sound Card – None, Network – User, Network Card – ne2k_pci, Leave DNS as it is. 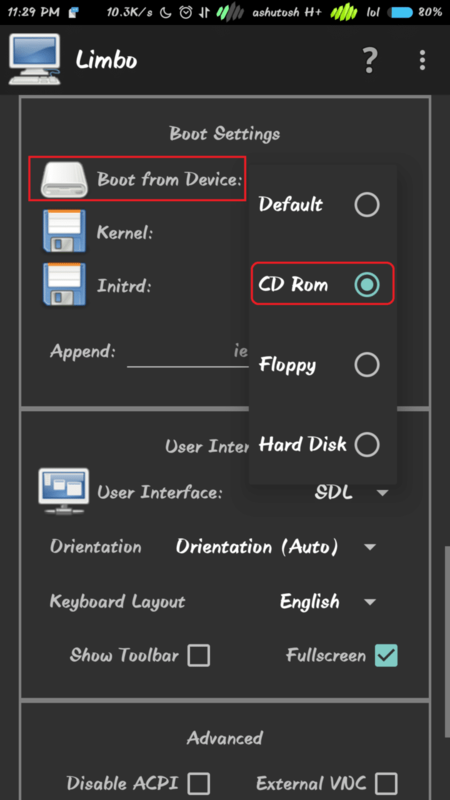 11) In Boot Setting: Boot from Device – CD Rom, Kernel – None, Initrd – None. 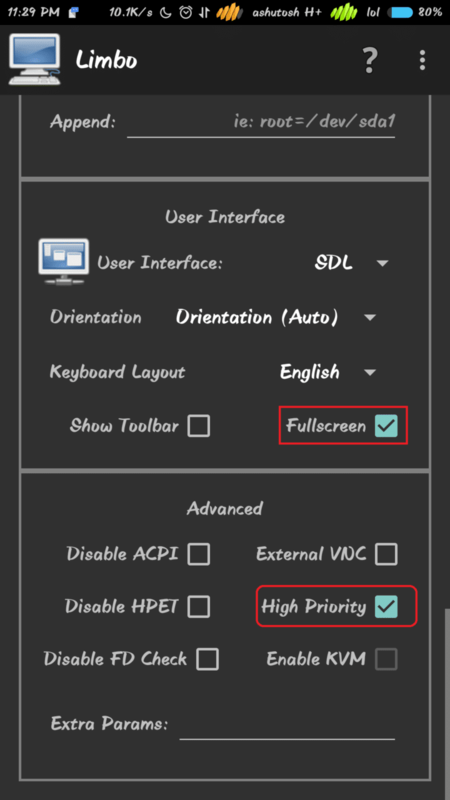 12) On user interface pick the SDL option and enable FullScreen option. 13) At last, enable High Priority. 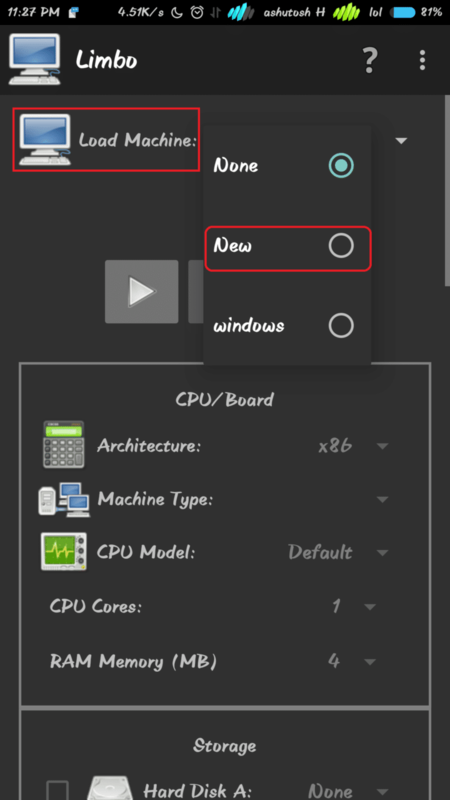 14) Now click on Play Button to start windows it may take a while according to your device specification. So this is how you can Install Windows on Android. This is an easy and reliable method. After the installation of Windows, you can actually use your Android phone as PC. 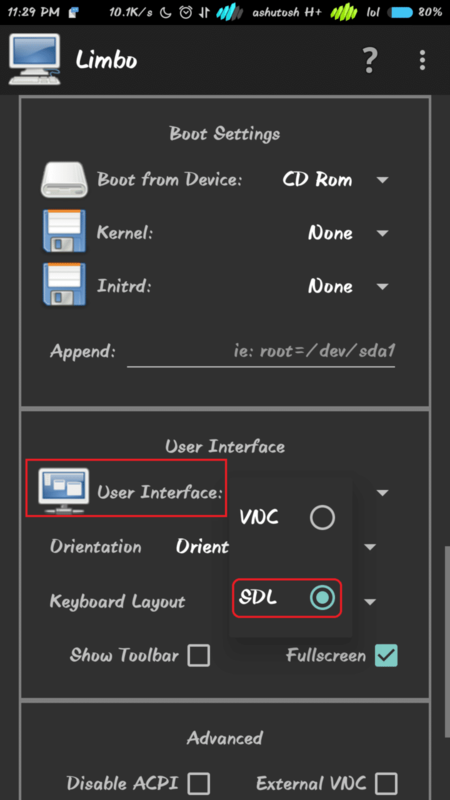 Other than Windows OS you can also install Linux OS as well. But we need to know that it will work well with Android phone having better specifications. Otherwise, it may lag or reduce the performance. Note: This is the requirement for better performance. You can still install and run the windows on Android even if your device lacks these specs. This is it guys on How to Install Windows on Android Device. If you like this post share it to other and Stay connected to YTECHB for latest Tech News, Mobile Tricks, and Tips, Telecom News, Accessories, Mobile Reviews and Much more. Like us on Facebook, Follow us on Twitter, and Subscribe us on YouTube @YTECHB.